Paso Robles, CA – Tickets for two of Paso Robles Wine Country’s quintessential events are now on sale at www.pasowine.com. The annual celebration of Paso’s heritage variety, Vintage Paso: Zinfandel is scheduled for March 17 – 19, 2017. Paso Robles’ signature event, the Paso Robles Wine Festival celebrates its 35th year on May 18 – 21, 2017. Just in time for the holidays, fans of Paso Robles Wine Country have the ideal gift for their wine loving friends and family. Vintage Paso: Zinfandel Weekend begins on Friday, March 17 with Zinposium, a Zin-focused seminar in downtown Paso Robles at the Paso Robles Inn Ballroom. The seminar will present a panel of five winemakers that will lead the seated audience through a tasting of Zinfandel and Zinfandel blended wines. Moderated by Master Sommelier Peter Neptune, this seminar is sure to be educational and entertaining. In the evening, the ballroom transforms into a lounge atmosphere for Z After Party. Join 19 Paso wineries for a savory walk-around Zinfandel tasting, complemented by a fantastic selection of desserts and live music. This intimate tasting is sure to sell out with 100 seats for Zinposium and 150 tickets for Z After Party. Advance purchase only. Zinfandel Weekend continues on Saturday, March 18 and Sunday, March 19 with more than 140 wineries holding their own individual events throughout Paso Robles Wine Country. Visit www.pasowine.com to search by winery, activity or day to plot a course for fun. Four days in May are dedicated to the Paso Robles Wine Festival, May 18 – 21, 2017. The 35th Annual Wine Festival kicks-off Thursday, May 18, 2017 with Winemaker Dinners. On Friday, May 19, select wineries share their Library, Reserve, White/Rosé, and Futures complemented by fresh and local gourmet bites at the RESERVE Event. The following day, Saturday, May 20, begins with a fun and educational Winemaker Seminar, featuring five winemakers showing a taste of the region’s diversity. 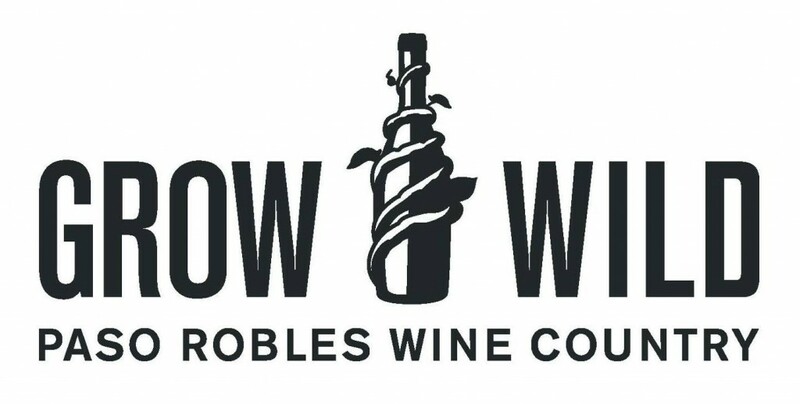 The day culminates with more than 70 wineries coming together in the Paso Robles Downtown City Park to showcase their wines during the Grand Tasting. Wineries at the Grand Tasting will be arranged by “regions” for a seamless and focused tasting experience: Bordeaux-style, Rhône-style, Zinfandel, Burgundian-style, Italian varieties and Other Wild Wines for your tasting pleasure. In the picnic area and gazebo, live music will provide the perfect atmosphere to enjoy a beautiful summer day sipping Paso Robles wines. New for the 2017 Paso Robles Wine Festival Grand Tasting will feature more food options for festival attendees, including samples from the region’s best chefs, as well as the addition of specialty merchants with original and unique wine country wares. Sunday, May 21 of Wine Festival weekend encourages people to travel beyond the Park to explore more than 140 winery events throughout the weekend including winemaker dinners, live music, barrel samples, and so much more! Tickets – All Zinposium, Z Night After Party, RESERVE, Wine Festival Seminar, and Wine Festival Grand Tasting Tasting tickets are now available on www.pasowine.com. During Paso Robles Wine Country event weekends, visitors and locals alike are encouraged to travel beyond the park to visit the more than 140 wineries that host special activities including winemaker dinners, food pairings, barrel tastings, winery and vineyard tours, and much more. View the Vintage Paso: Zinfandel Weekend, Paso Robles Wine Festival, Accommodations and Touring pages on pasowine.com to plan a complete Paso Robles Wine Country experience.